BOOK NOW ** When you change a booking date make sure you press search button. We provide clean and affordable rooms at a reasonable rate. 24 Hour Front Desk. We are located in the countryside on M-53 (South Van Dyke) just 3.5 miles southwest of the city of Bad Axe, Michigan. 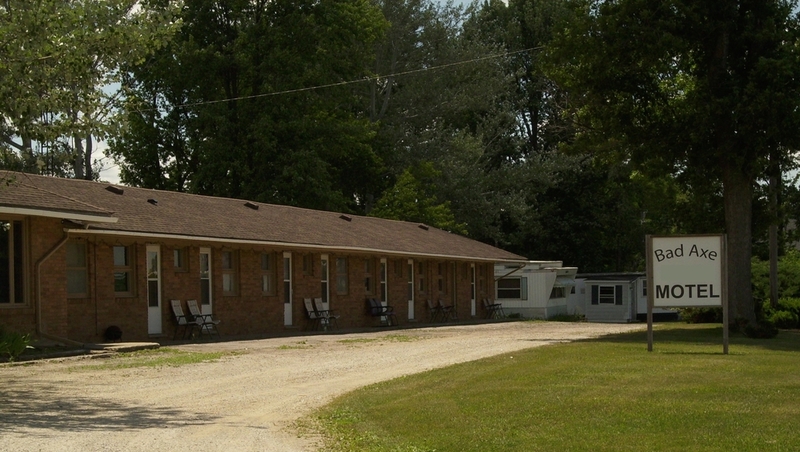 The Bad Axe Motel offers nightly and weekly rates for the outdoorsman, small businessman, contractor, and getaway.